Did you get caught in the GDC news onslaught this week and miss something important? We've rounded up all the biggest announcements. Phew. It's over. The past five days constituted probably the most eventful Game Developer's Conference in history, with a ton of announcements both consumer- and developer-oriented for us to feast on. We're not quite done with our GDC coverage yet. There are some games and hardware we saw this week that we'll get around to writing up in the coming days. But the big announcements are all done, and that's what matters. Here's a look back at all we learned in the past week. 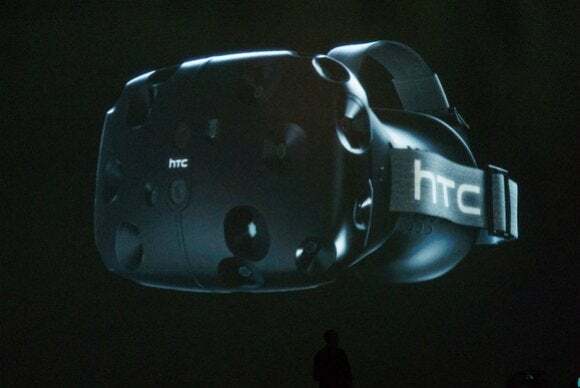 Valve entered GDC as the surprise VR contender. It leaves as king. I went back and tried Oculus's most recent prototype (Crescent Bay) after experiencing SteamVR and the difference in quality is as vast as that of the Oculus DK1 and DK2—not just in terms of image quality, but freedom of movement and interaction with the world. There's no question: We need to see something new and brilliant from Oculus. And soon. 12GB frame buffer. 8 billion transistors. "The most advanced GPU the world has seen." The ability to run a slew of VR demoes at GDC at buttery-smooth frame rates. 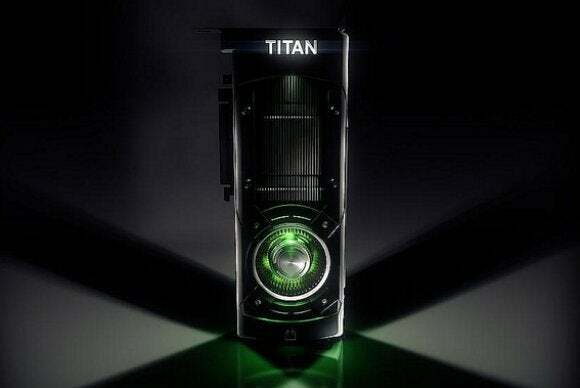 That's pretty much all we know about the Titan X so far, after Nvidia's surprise reveal of its new flagship during the Epic panel Wednesday morning. 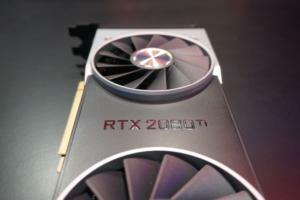 Nvidia will have more details about its super-powered graphics card at its GPU Technology Conference on March 17. Coming in to GDC, all signs pointed to the death of Steam Machines. Not necessarily the concept, but at least the "Steam Machine" name. Reports of that death were premature, it seems. Valve unveiled an entire "second generation" of Steam Machines this week, featuring partnerships with Alienware, Falcon Northwest, Origin, Syber, and more. Systems of virtually every price point and configuration were represented. 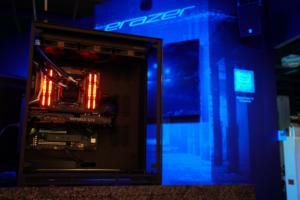 The bid to drag PC gaming into your living room is on. We've got full configuration details for every model here, as well as our impressions, here. 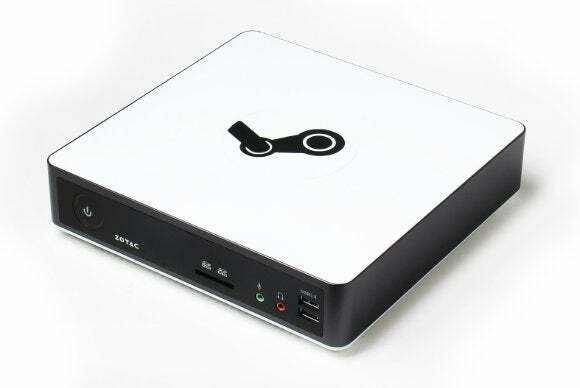 For those who don't want to break the bank, the streaming-only Steam Machine is here: For just $50, you'll be able to play all your Steam games on your TV at 1080p, 60Hz, thanks to Steam Link. Of course, you'll be powering those games from your powerful central rig—this is in-home streaming, not Steam's answer to OnLive. And we'll need to see how the signal holds up in a standard apartment instead of a tightly-controlled conference setting. It could be great for those of us who don't want to plunk down $450 or more for a full-fledged Steam Machine though. 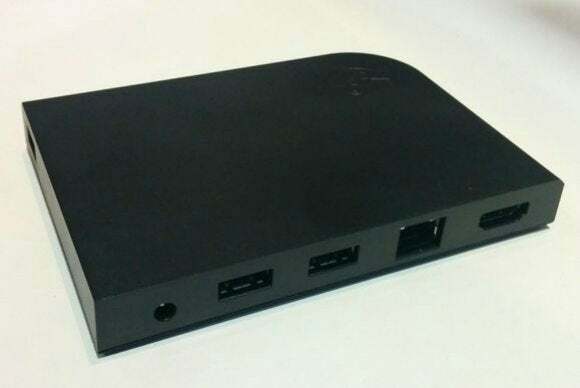 Read about our hands-on experience with Steam Link here. 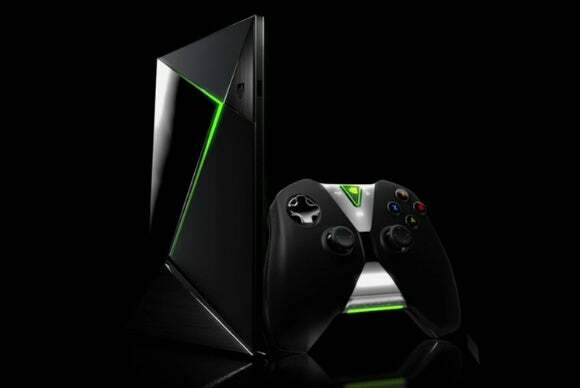 Nvidia's got yet another device called Shield—this time, it's a small, $200 Android-based console that can natively play last-generation console games or stream current PC titles with the help of Nvidia's GRID service. It's also the first 4K-compatible Android TV device, giving it ample media-streaming powers. I think it's silly, to put it politely. My colleague Jared Newman likes it a lot more. One of these days he and I will probably have to duke it out with pool noodles. Read more about the Shield's specs and capabilities here. 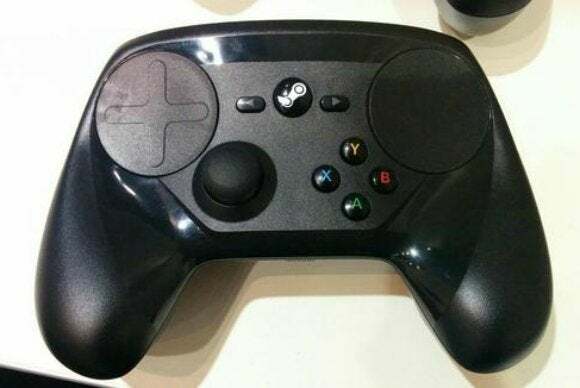 Valve's Steam Controller has changed quite a bit in the past year, but at GDC we finally got a peek at the final design. More than that, we got to hold one. How is it? Incredibly strange, but not necessarily in a bad way. Underneath its crazy, Frankenstein's monster exterior is a lot of potential—as long as you're willing to put in the practice needed to master its quirks. 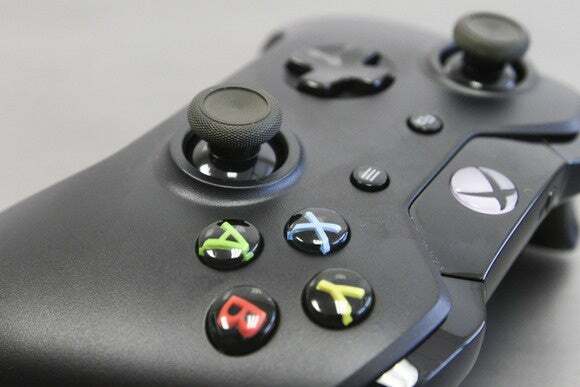 Well, it only took two years into the console cycle, but this fall we'll finally get a wireless adapter to use Xbox One controllers on the PC. That's huge, since Microsoft made it semi-difficult to pick up one of the 360 wireless adapters a few years back. On the other hand, you could just stick to your trusty wired Xbox 360 controller—or even switch over to the Bluetooth-enabled DualShock 4. Both are great options. Want to build a game? No, seriously, do you? 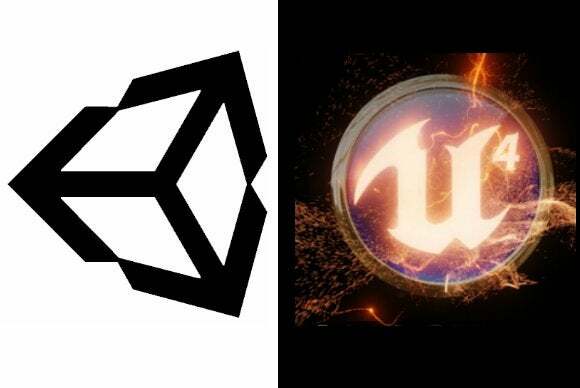 There's never been a better time to start, considering that both Epic and Unity made their popular game engines free this week. So how to choose? Well, you could start with the definition of "free." Use Unreal 4, and you'll owe Epic a 5% royalty fee if you make over $3,000. Use Unity and it's free until you've made $100,000 in revenue or gained $100,000 in funding. Both are great engines, regardless. 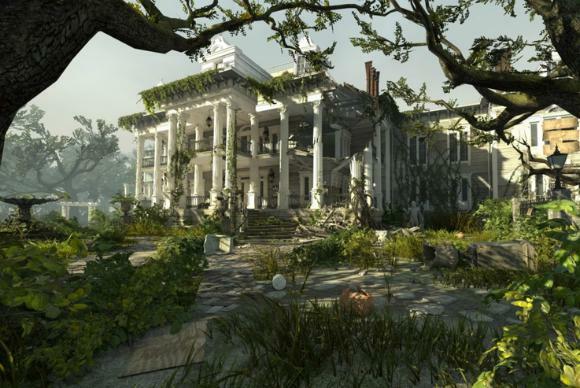 Read more about Unity's Personal Edition , or check here for more details on Unreal 4. Joining the party, Valve unveiled its Source 2 Engine this week--finally incrementing the version number on the engine its used in all its games since Counter-Strike: Source in 2004. And big news: Source 2 is really, truly free. Like, really free. No royalties ever—though your end game has to be sold via Steam. "This combined with recent announcements by Epic and Unity will help continue the PC’s dominance as the premiere content authoring platform,” said Valve’s Jay Stelly. Don’t have an extra grand to drop on a Titan? Intel’s got you covered. 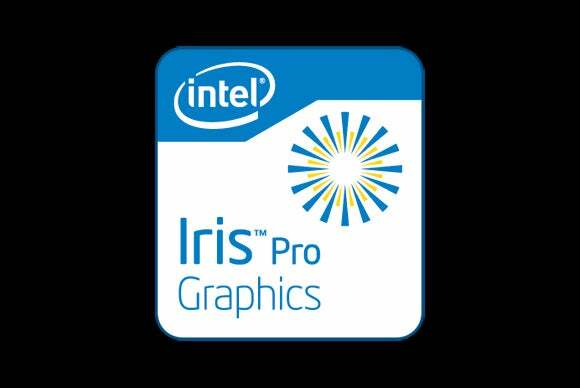 This week, the company announced that it’s bringing Iris Pro, its beefiest integrated graphics solution, to desktop PCs later this year. At the same time, Intel announced a new, deep-rooted partnership with Raptr that will use the service’s power auto-optimization software to help with squeeze more frame rates and better fidelity out of games without having to manually fiddle with in-game detail settings. Click clack click clack click clack click. Plastic instruments are back! 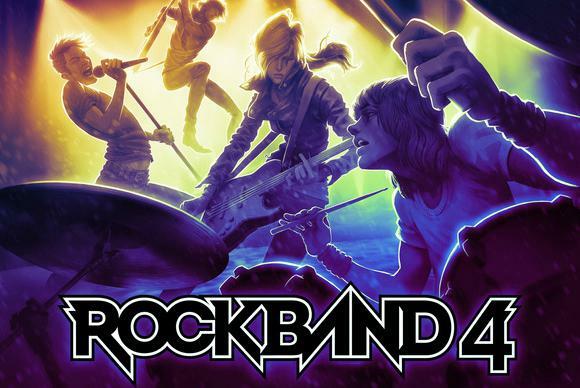 Yes, Harmonix chose GDC to finally sit down with press and lay out the plans for a new installment of the Rock Band franchise--the first since 2010. It won't make an appearance on PC, unfortunately, but I couldn't help but cover it. I'm more than ready to turn my living room into a stage again. Maybe one day I'll finally nail the drums in all those crazy metal tracks. You can find my discussion with Harmonix's Daniel Sussman here. Khronos threw out 20 years of legacy this week and unveiled its newest API, Vulkan—a cross-platform, closer-to-the-metal, built-for-gaming successor to the venerable OpenGL. As Khronos Group president Neil Trevett told me earlier this week, "It's important that there's an open standard, cross-platform API that is up-to-date and truly modern and is providing state-of-the-art levels of performance." 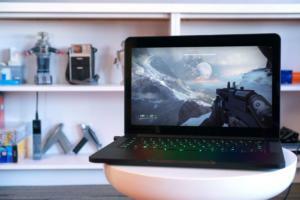 Steam Machines need Vulkan to rock in order to succeed. Read our full Vulkan briefing here. We didn't write this one up in full because it's a bit of a technical tangent, but AMD has developed its own low-latency VR SDK. That means Oculus, Valve, Epic, Unity, Nvidia, and AMD are all actively working on virtual reality right now. If it's just a fad, it's a fad with a lot of money and big companies behind it. 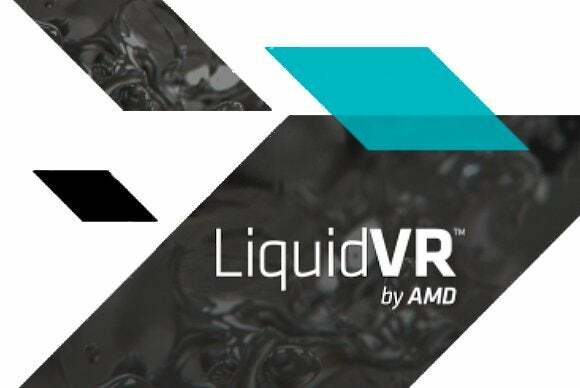 You can read more about AMD's LiquidVR here. And one last thing before we go: Weta Workshop (the crew behind the visual effects in Lord of the Rings and The Hobbit, amongst other projects) showed off a demo on Oculus's Crescent Bay prototype this week. The subject? 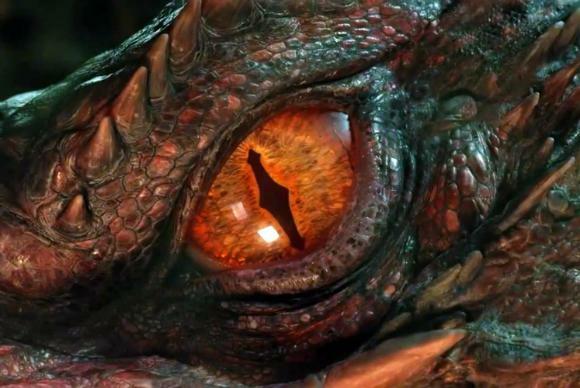 A short 360-degree video involving the dragon Smaug and a certain crafty thief—you. 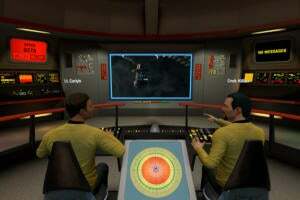 It's one of the best demos I've ever seen, though I would've loved to have seen it on new Oculus hardware. 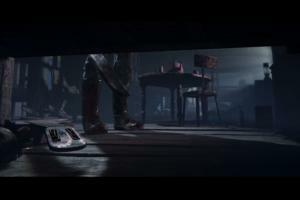 Hopefully Weta will throw it on Oculus Share so DK2 users can check it out.